Ellen always knew the broom resting above the hearth was special. 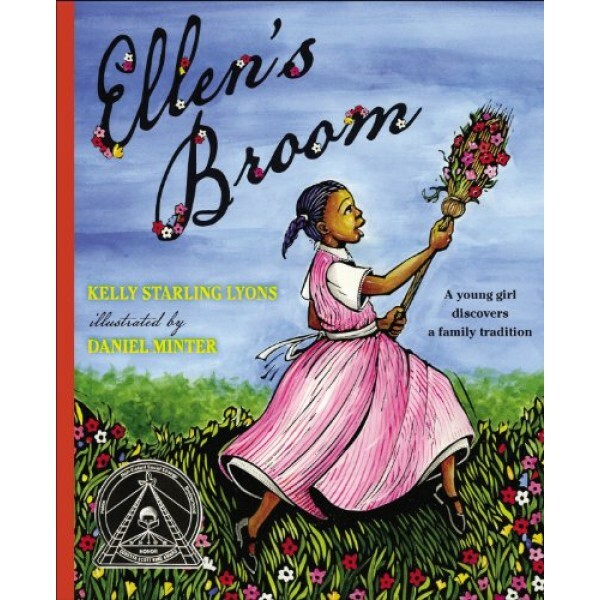 Before it was legal for her mother and father to officially be married, the broom was what made them a family anyway. But now all former slaves who had already been married in their hearts could register as lawful husband and wife. 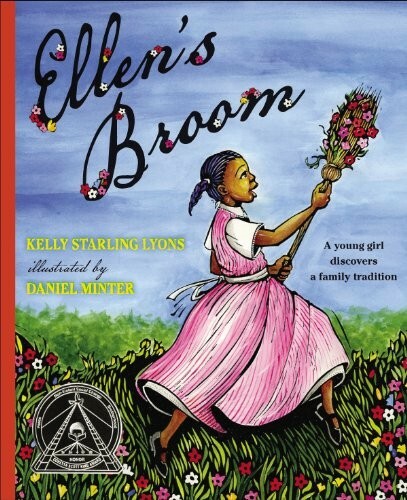 When Ellen and her family make the long trip to the courthouse dressed in their best, she brings the broom her parents had jumped so many years before. Even though freedom has come, Ellen knows the old traditions are important too. After Mama and Papa's names are recorded in the register, Ellen nearly bursts with pride as her parents jump the broom once again.